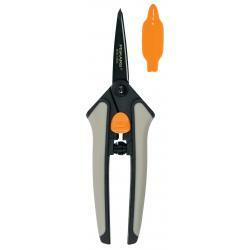 Chikamasa cuts through the competition and makes work a pleasure with these high-quality, affordable pruning shears. 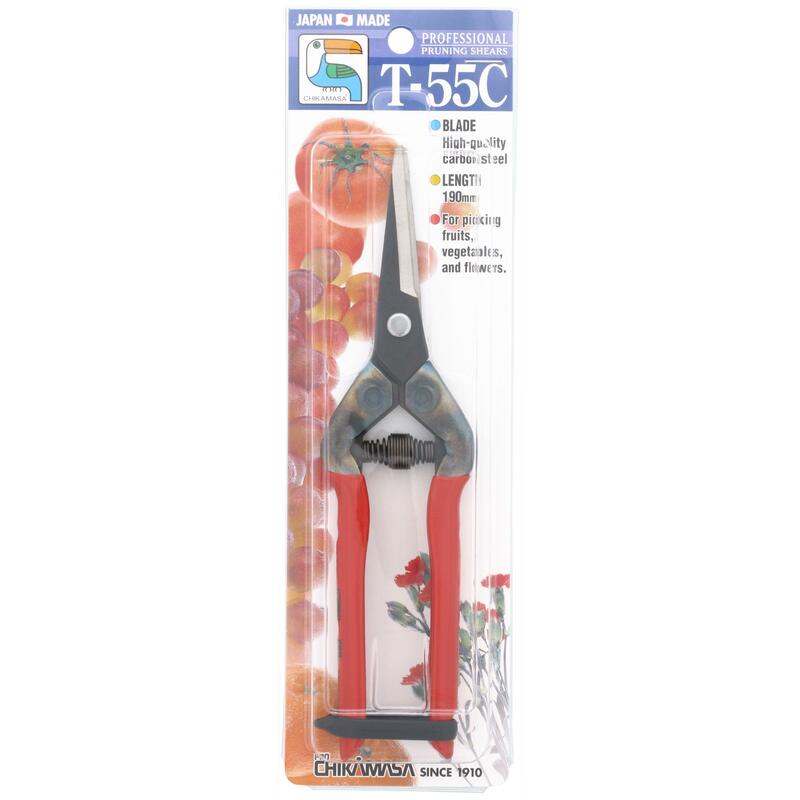 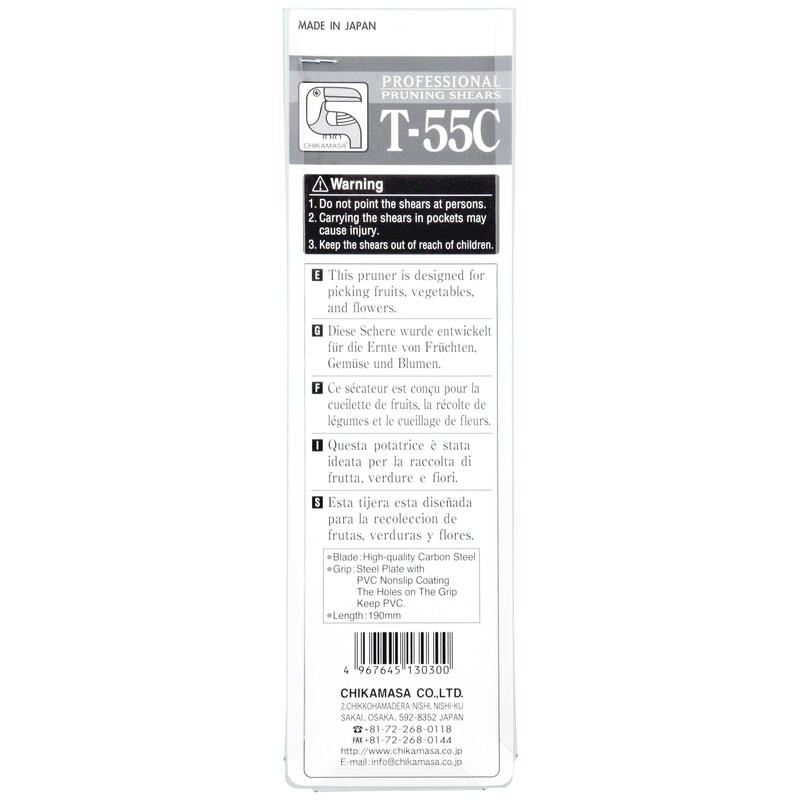 The Chikamasa T-55C line of pruning shears has a coil spring with a safety ban that closes and releases easily. 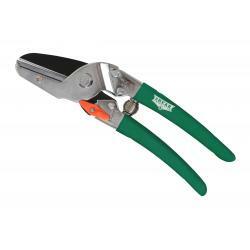 A handle with 3 holes and a non slip-coating ensures a tight grip even as you work long hours. 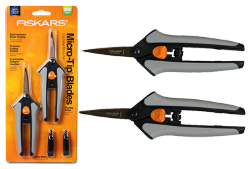 The blades are made of high-quality Japanese carbon stainless steel and feature a groove that collects sap and resins. 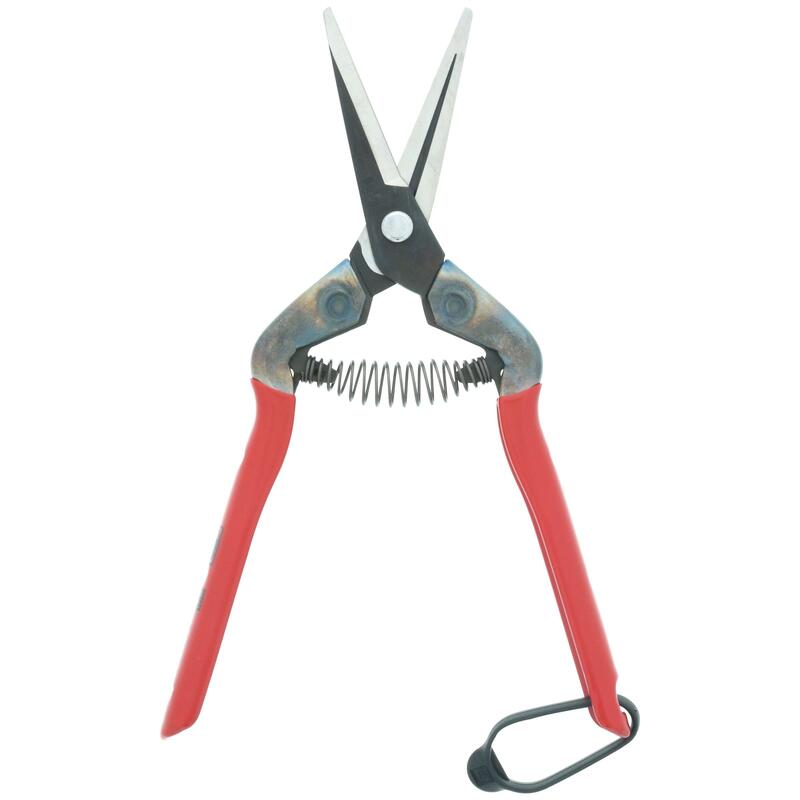 Whether you are a small hobby gardener or a large-scale agriculture company, adding Chikamasa to your tool shed is sure to help improve your production and harvest quality.